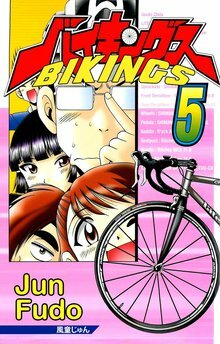 [Free Books] BIKINGS｜MANGA.CLUB｜Read Free Official Manga Online! 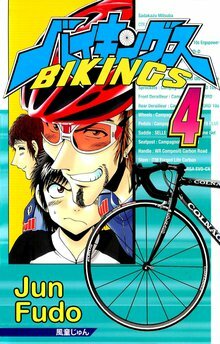 The encounter between Itto Ippongi, a high schooler who blunders no matter what he does, and a road race bike. Riding a bike might very well be the way for him to change himself. 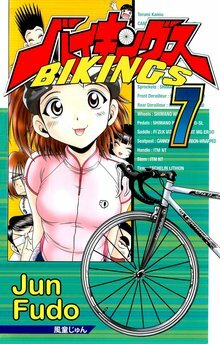 A genuine cycling road race manga that will lit fire in your heart and make you want to go to the distant Alpe d'Huez has come!! 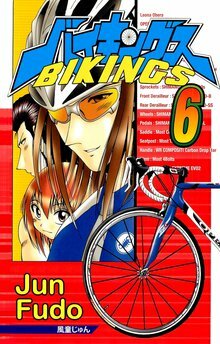 Stage 18 - Here They Are! Stage 24 - Declaration of War! Stage 28 - Overcome the Wind! 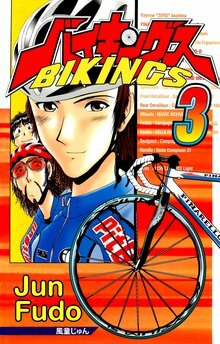 I absolutely love the art, the characters and the story. It's a really fulfilling experience! 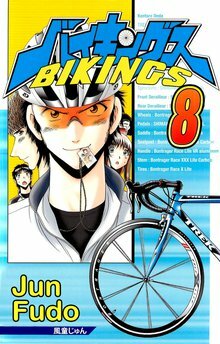 This a was really dynamic manga & the characterisation really makes you wanna root for the protagonist. 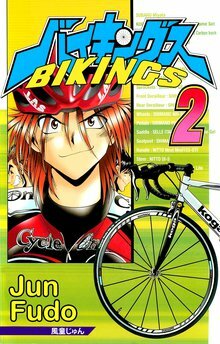 I like how he has a lot of enthusiasm for sports but he's a bit of a klutz makes him quite endearing & eager to read more. Really liked the artstyle on this one. 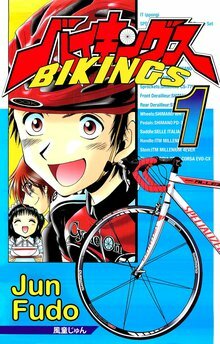 Looking forward to reading more!